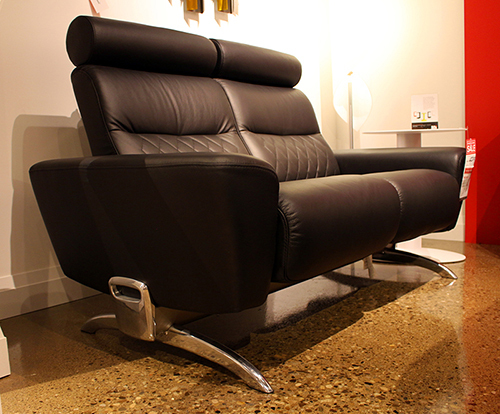 Shown in Batick Black Top-Grain Leather W/ Polished Aluminum Legs. 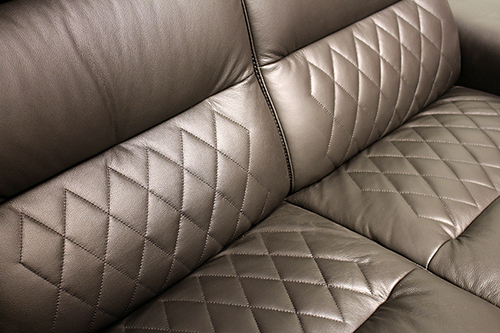 Stressless YOU Michelle is part of a new collection from Stressless for those looking for quality and comfort combined with exquisite design. With its clean Nordic lines and urban design feel, Stressless YOU offers you a new sitting experience with traditional Stressless comfort.